We repair residential and commercial carpeting in SouthEastern Mighigan. Our company was established in 1933 by my Grandfather. The tradition of expert workmanship and fair prices has been passed from Grandfather to Father to me. Performing all types of carpeting repairs. We will arrive on-time, complete the work to your satisfaction, and guarantee our work. We are based in Shelby Michigan, and service most of the Metro and Suburban Detroit area. Expert repair estimates can often be given right over the phone. One call - one visit - and that unsightly blemish will be gone. 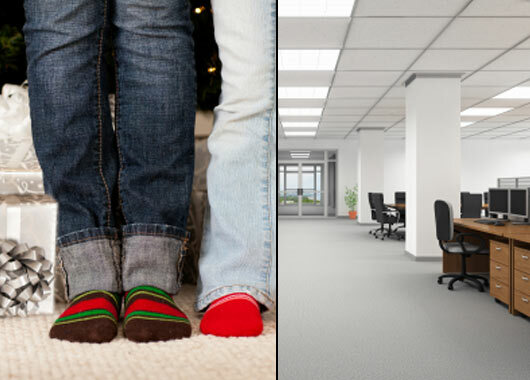 We maintain the carpeting at many business places. Have your office chair wheels caused wrinkles or wear? It can easily be fixed. 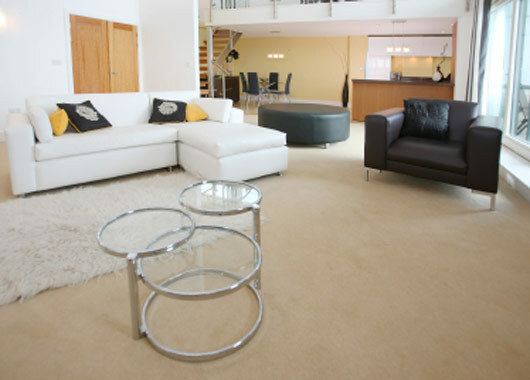 We draw on over 79 years of carpet installation and repair experience in the Metro Detroit area. Just make that one phone call for a free quote. The most important thing to us is that you are pleased when we leave. We'll start and finish the job on schedule, and you'll love the results. Odors, Stains, Burns, Tears, Holes, Wrinkles or Seams Splitting apart? No Problem. 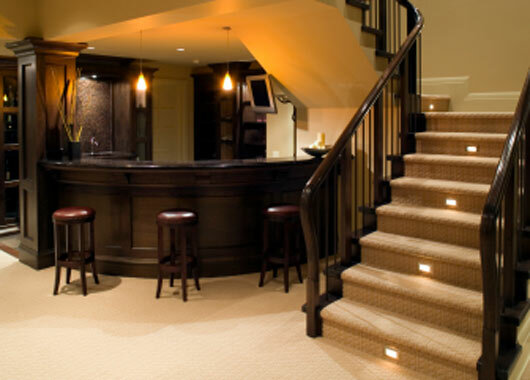 We can fix almost any carpeting repair needs!